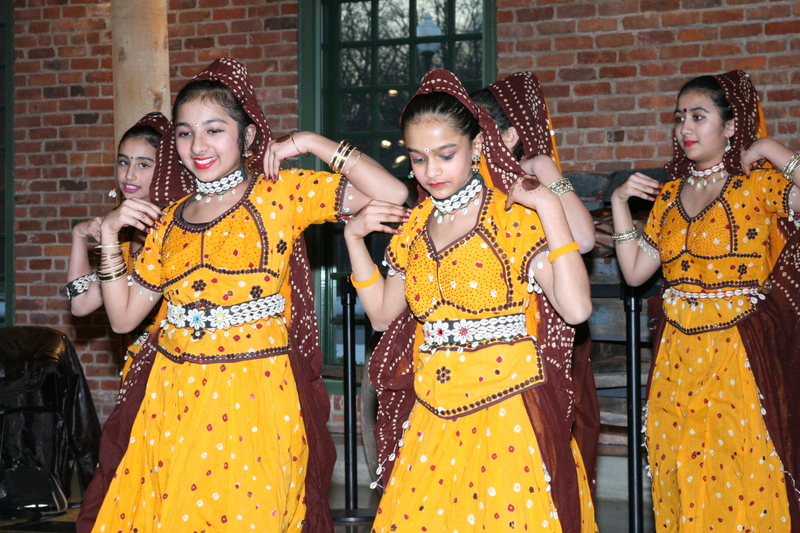 "To Celebrate and Promote diversity because it strengthens our community. 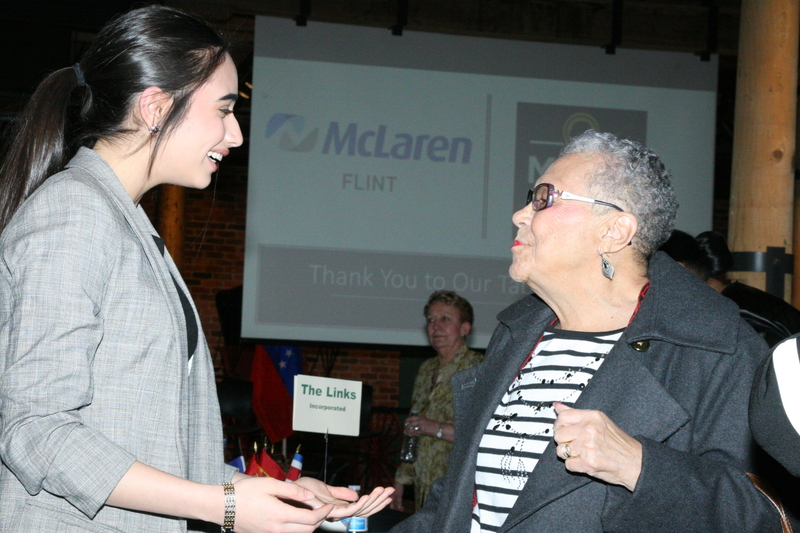 To make Flint and the surrounding areas a VIBRANT, and WELCOMING global community and to increase the prosperity of the region by encouraging, building and sustaining strong multi-cultural relationships." 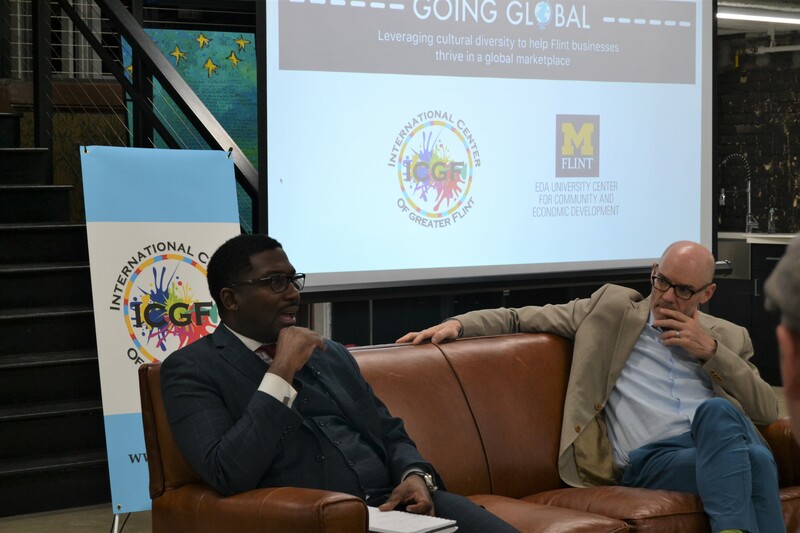 ICGF is the international hub serving Flint and the surrounding areas, to provide a central link to the global community. 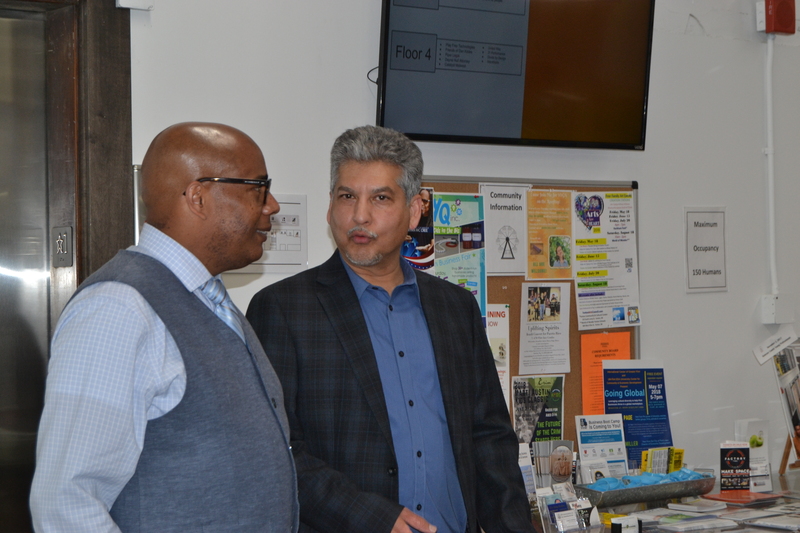 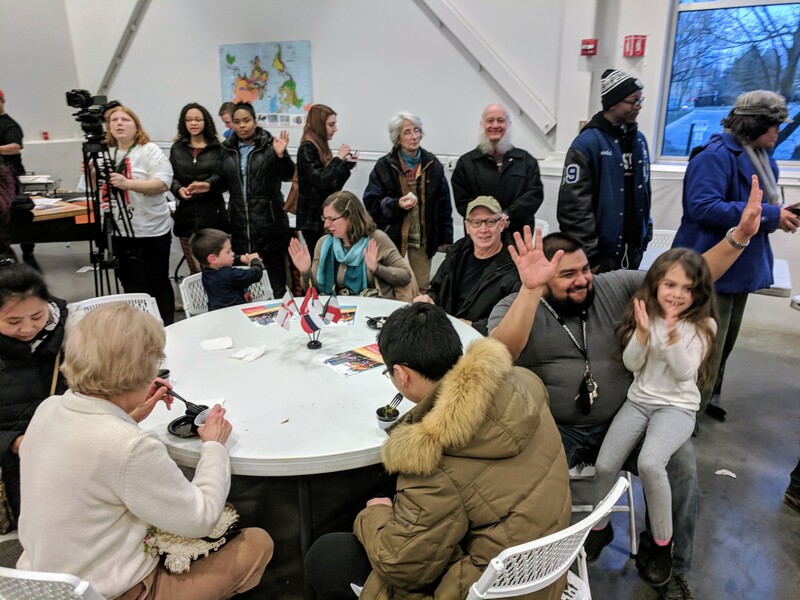 Our mission is "To make Flint and surrounding areas a vibrant and welcoming global community and to increase the prosperity of the region by encouraging, building and sustaining strong multi-cultural relationships". 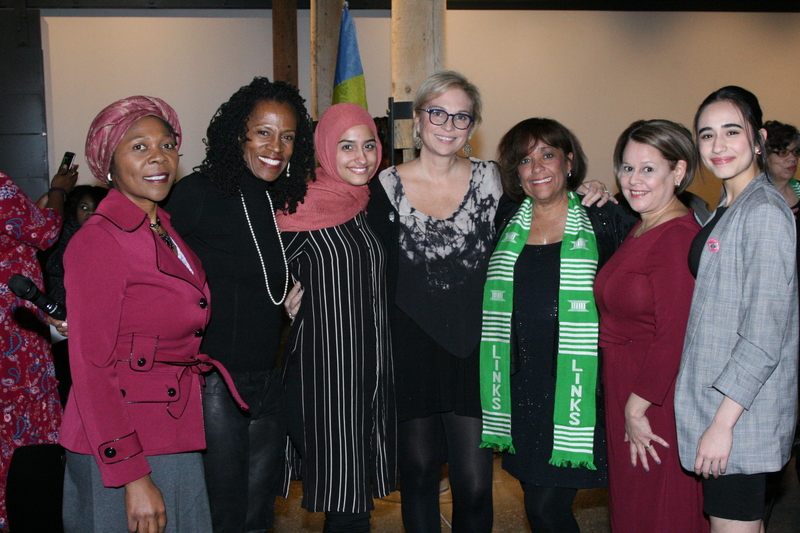 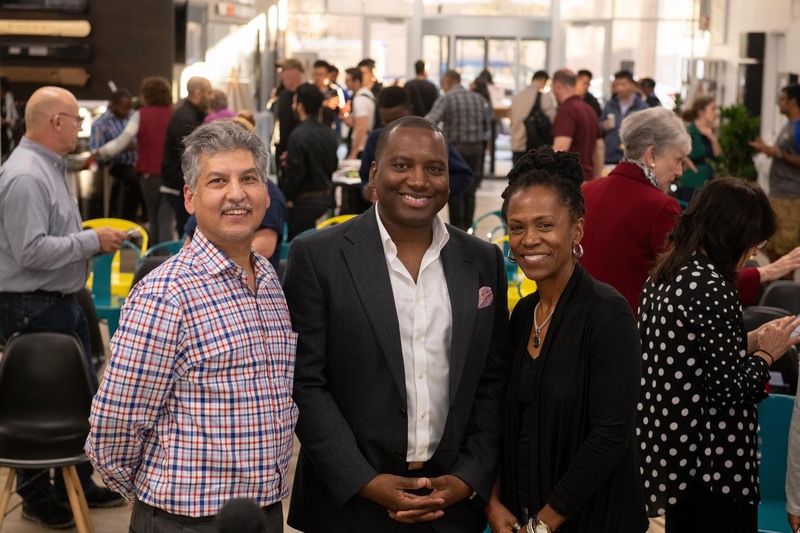 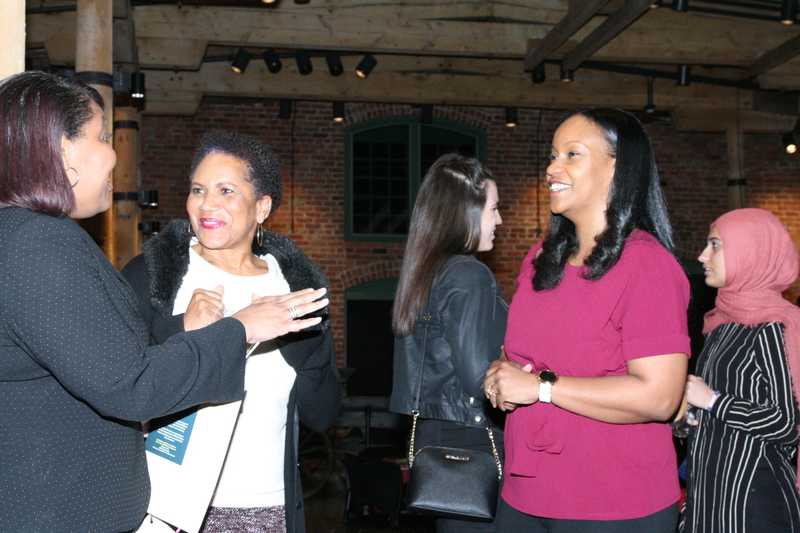 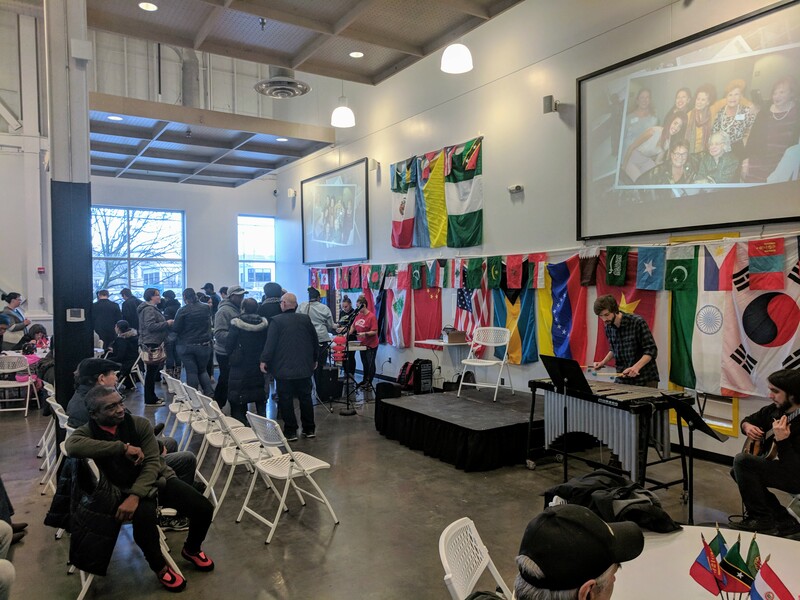 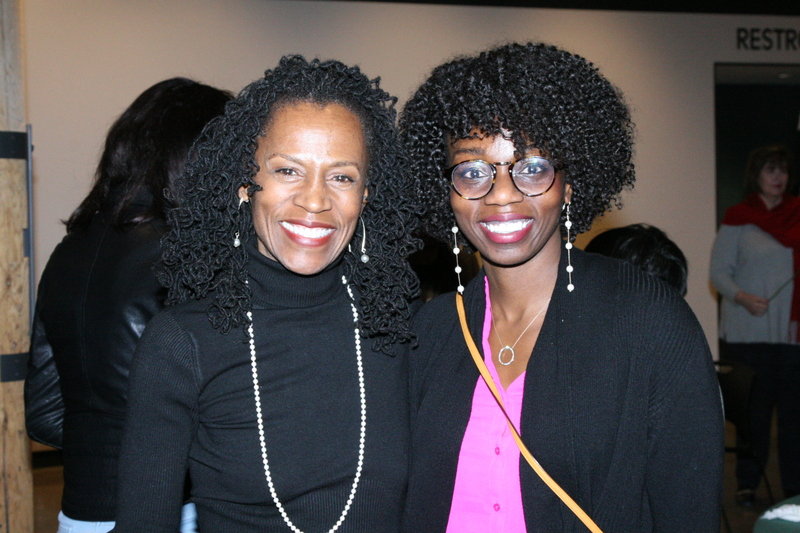 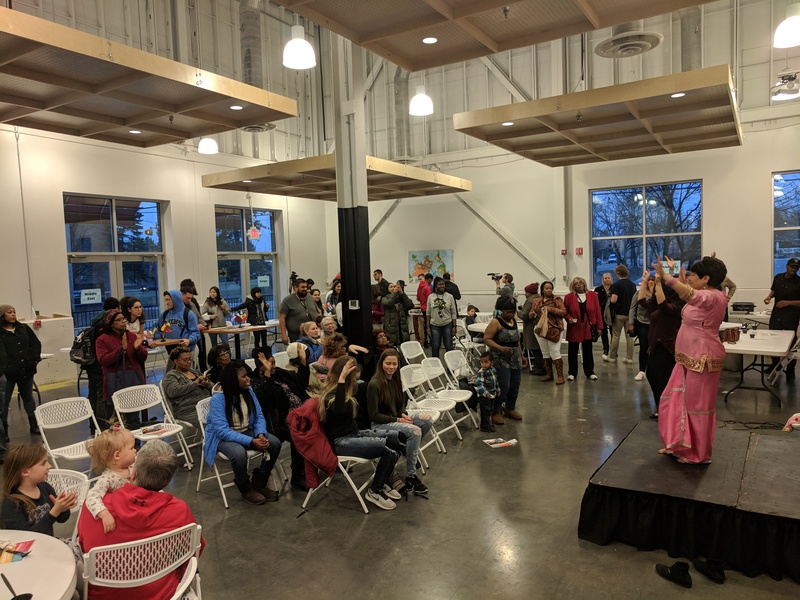 The International Women's Day Celebration 2019, was held in Flint Michigan, on March 8th. 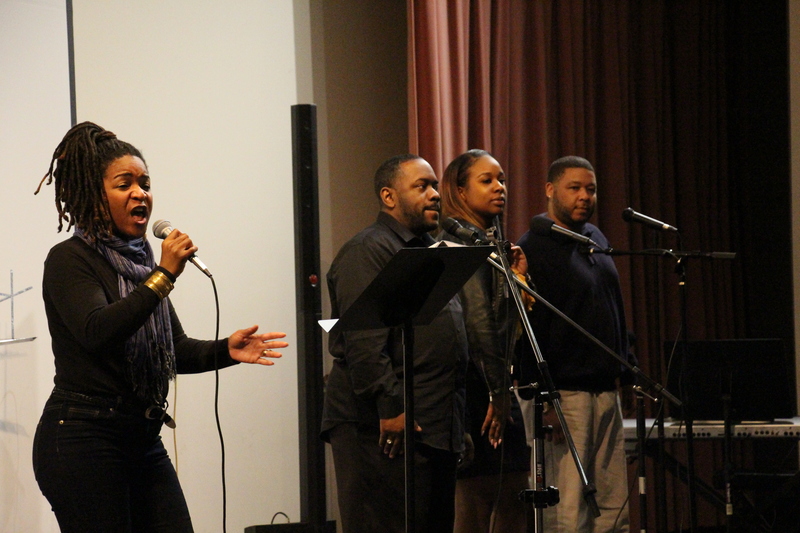 It was co-sponsored by The International Center of Greater Flint, and The Links Incorporated Flint Chapter. 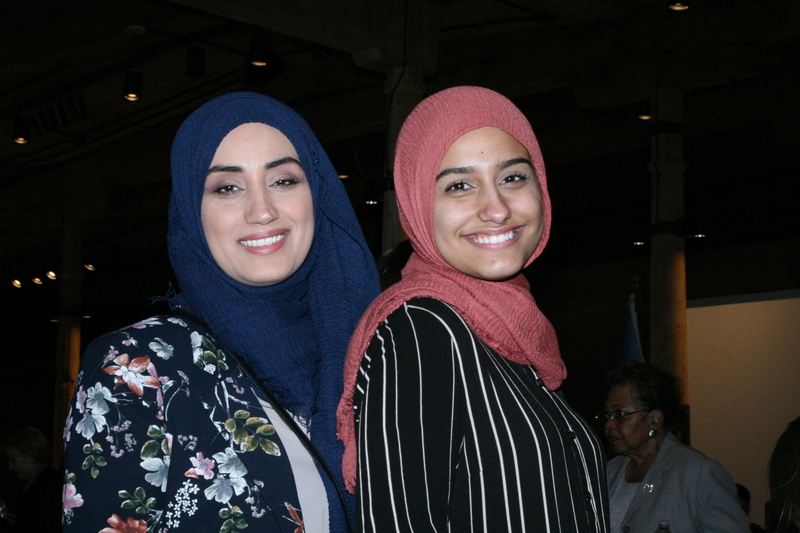 It was a celebration of women from diverse backgrounds, who share, a common goal of the advancement of women in our community Many thanks to our sponsors, Kettering University, Mott Community College, University of Michigan - Flint, McClaren Hospital, and the Zonta Club of Flint. 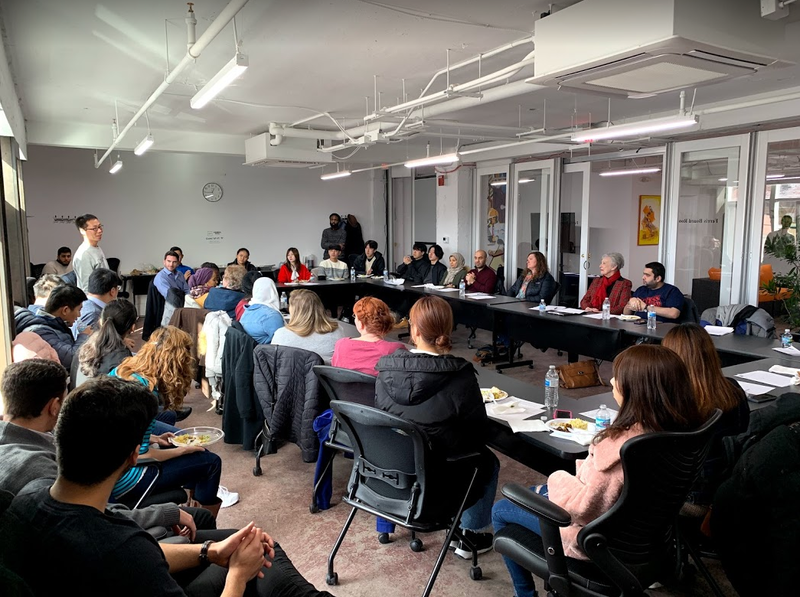 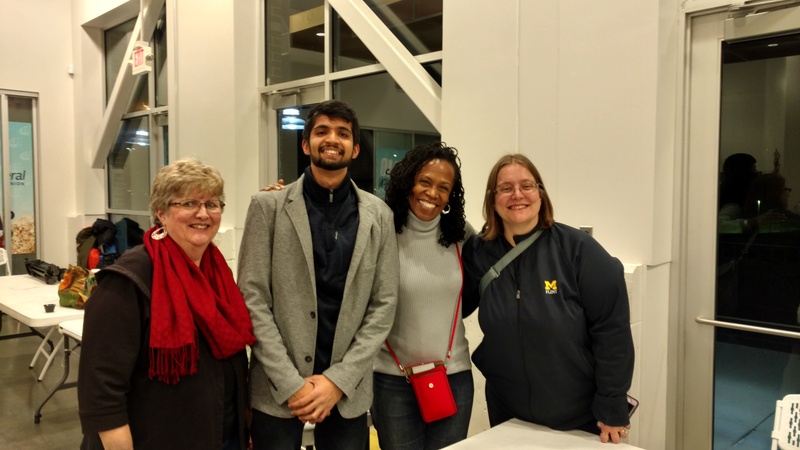 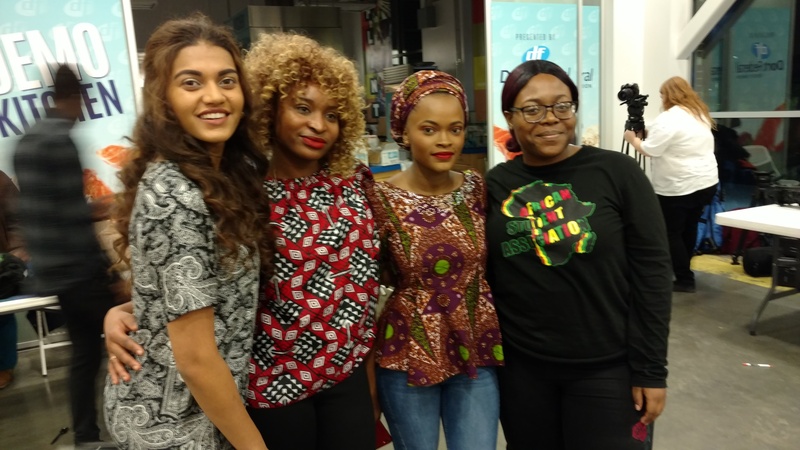 ICGF, hosted a "Candid Conversation" with area international students from Kettering University, Mott Community College, and the University of Michigan Flint. 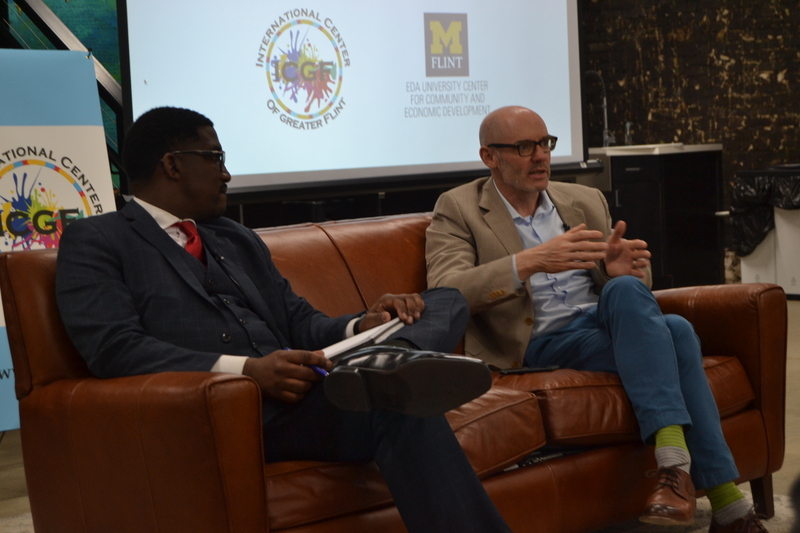 Purpose of the conversation was to hear from international students about their experience as a student and resident in Flint. 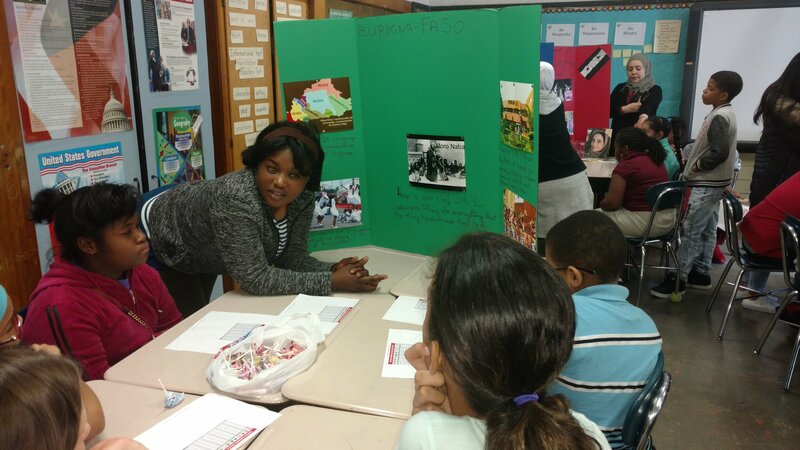 Over 50 students were in attendance, and they were eager to share their experiences. 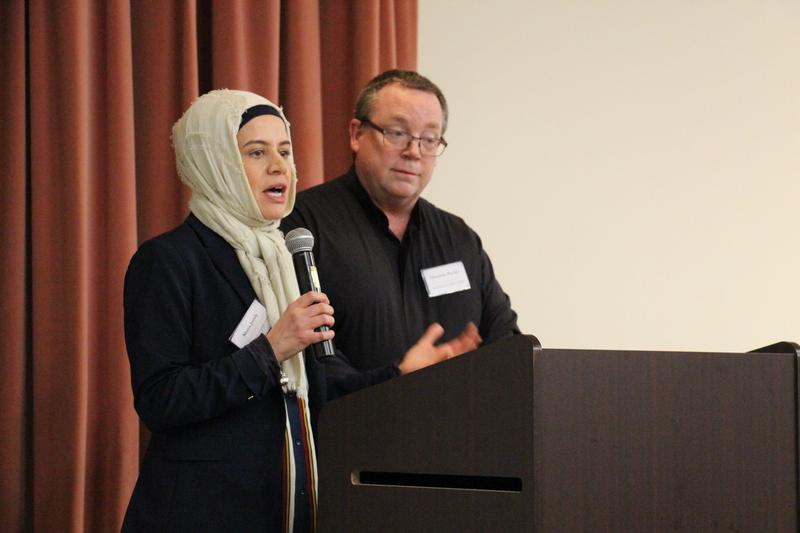 ICGF co-sponsored this year's annual event at the Insight Institute. 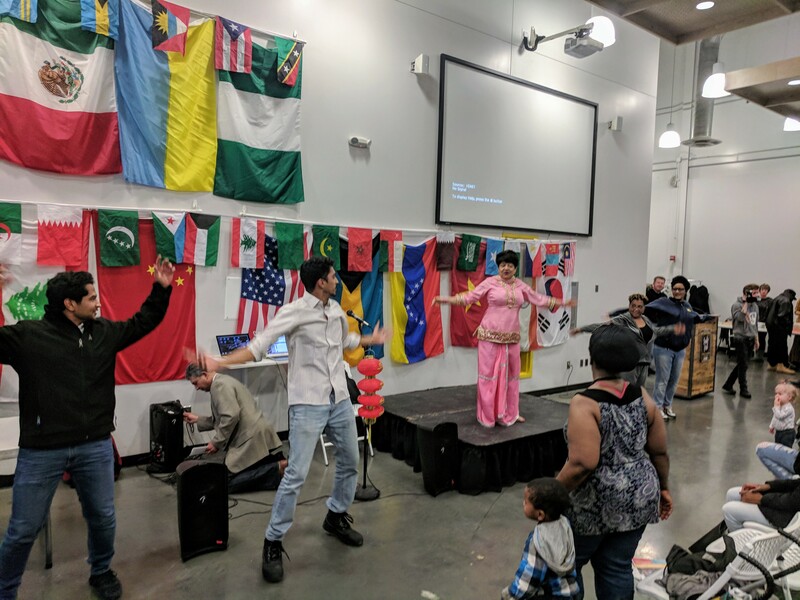 It was another successful Unity in Diversity Event where over 180 people celebrated, our rich diverse community. 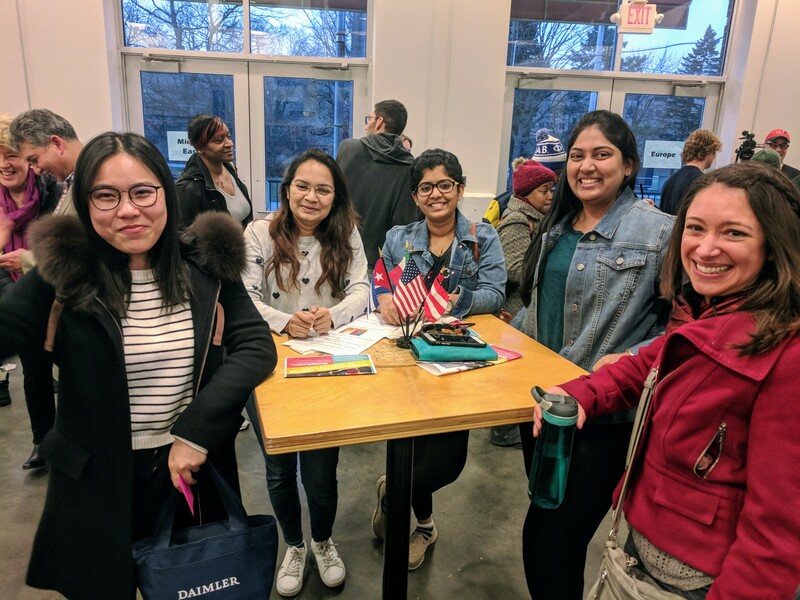 The Flint community holds a "Welcome Reception" for all International Students at the Ferris Wheel. 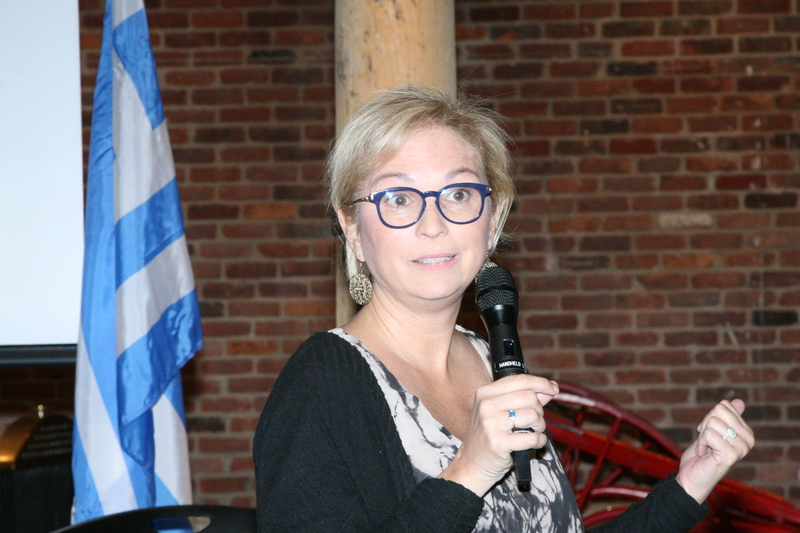 Oct 4, 2018. 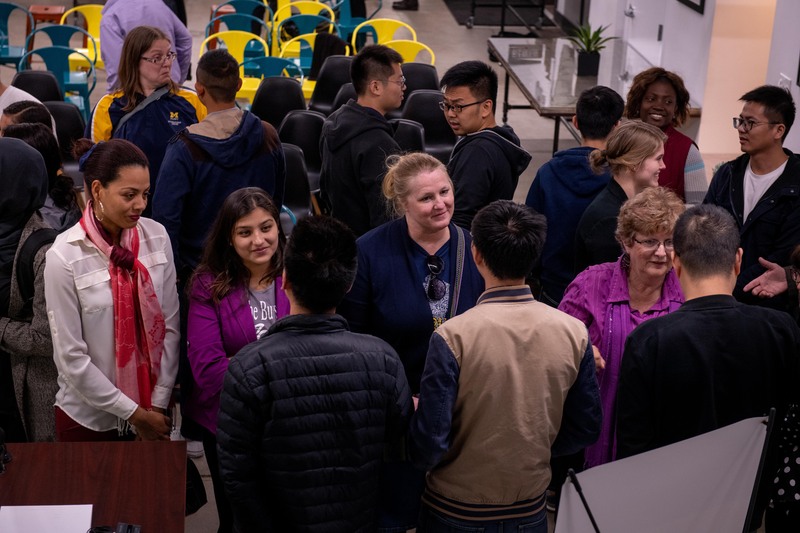 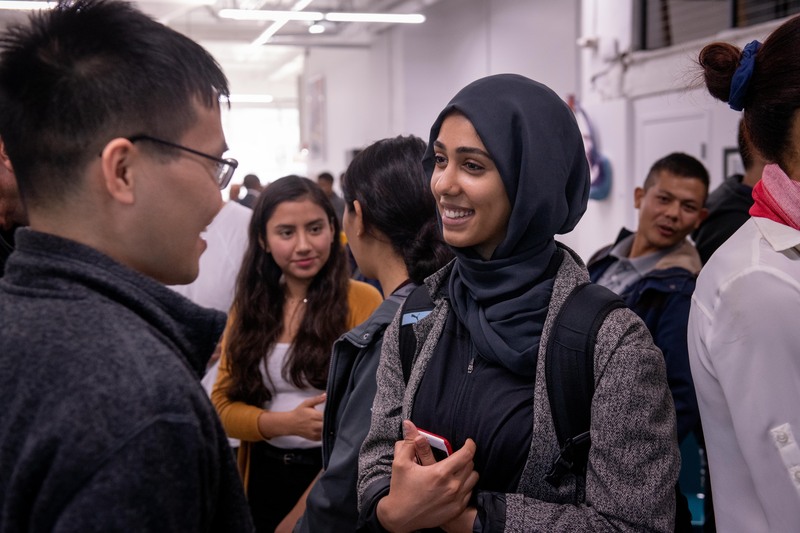 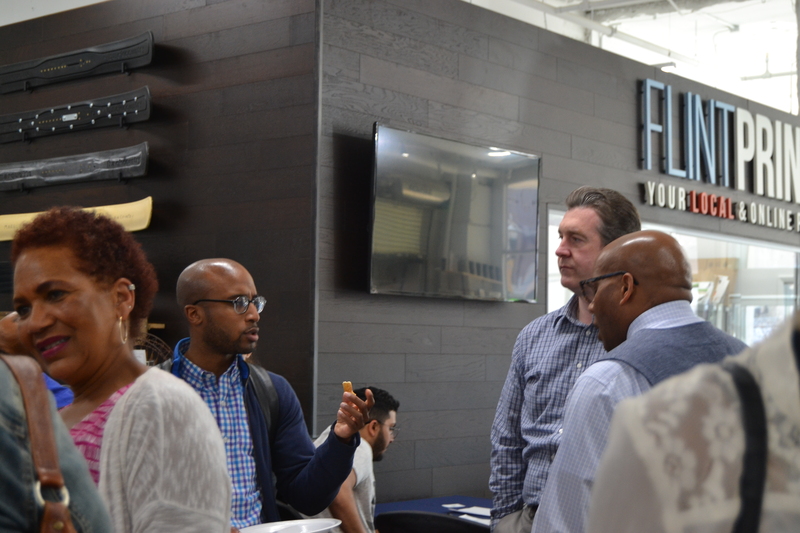 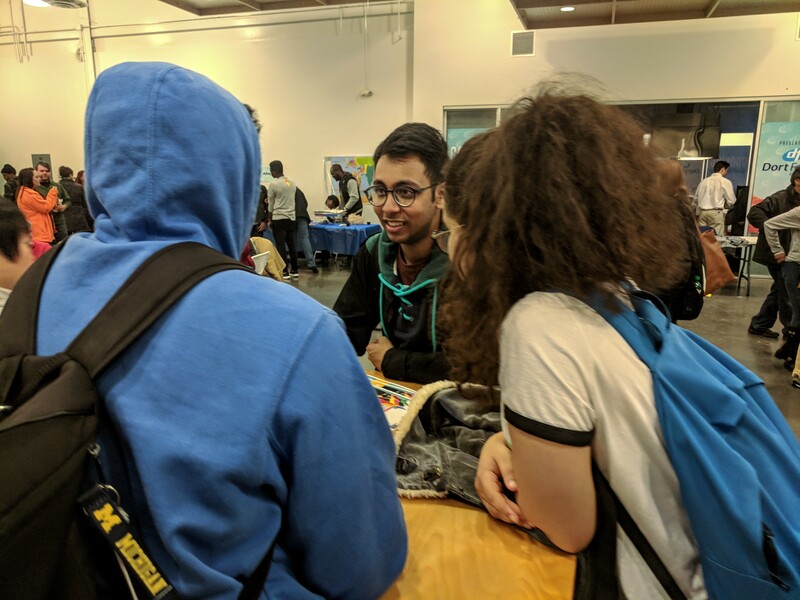 Flint, MI-- ICGF sponsored a community wide welcoming reception for new and returning international students attending UM-Flint, Kettering University, Mott Community College, Baker College and MSU-Flint Area Medical Education. 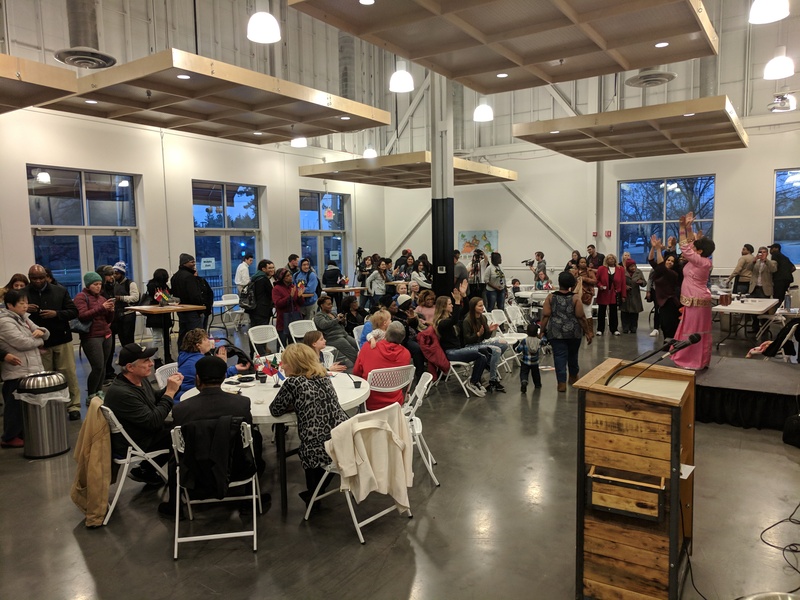 The event was held at the Ferris Wheel on October 4th, 2018. 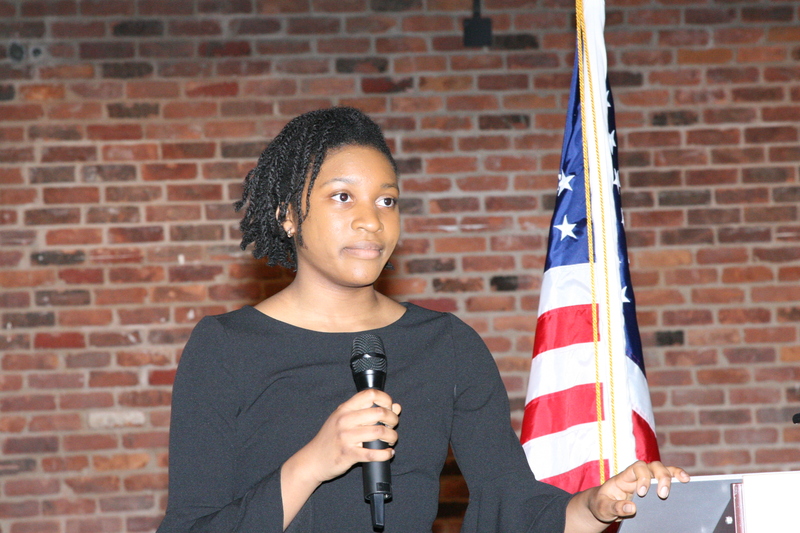 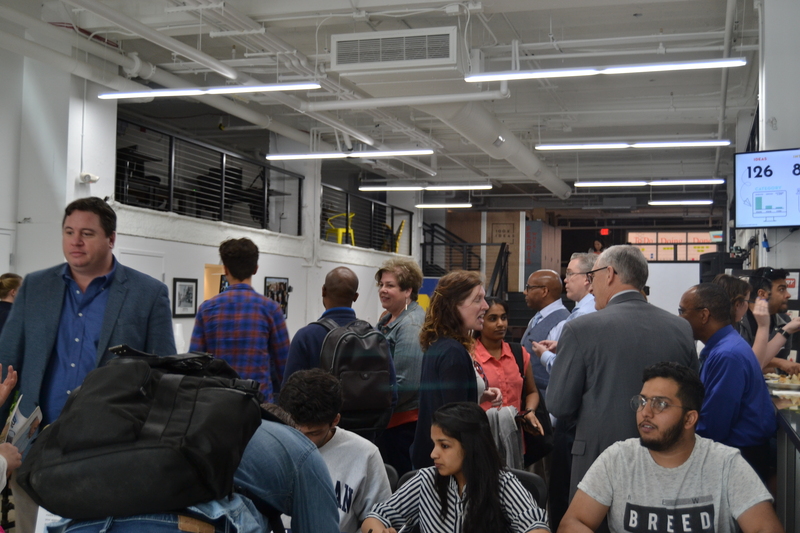 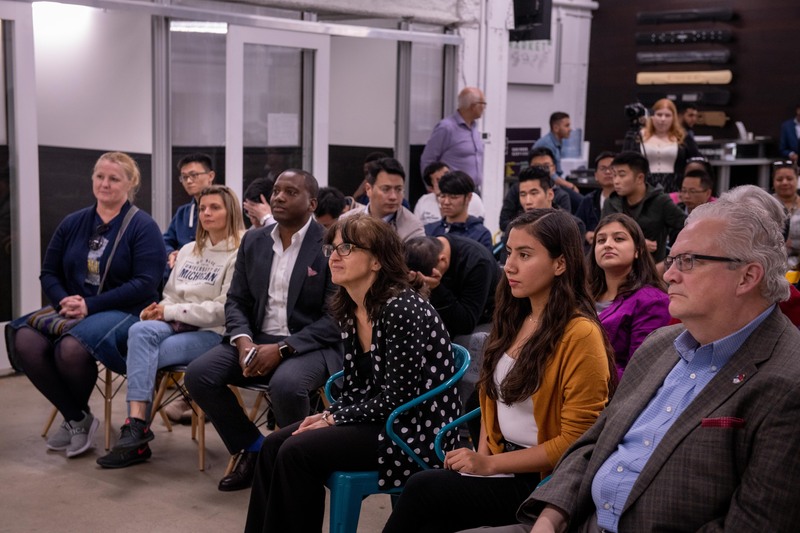 Over 100 students and guests were welcomed by the community and representatives from the City of Flint Mayor's Office, Congressman Dan Kildee's office, Genesee County Commissioner Chairman Mark Young, Flint & Genesee Chamber of Commerce, and Flint International Friends Association. 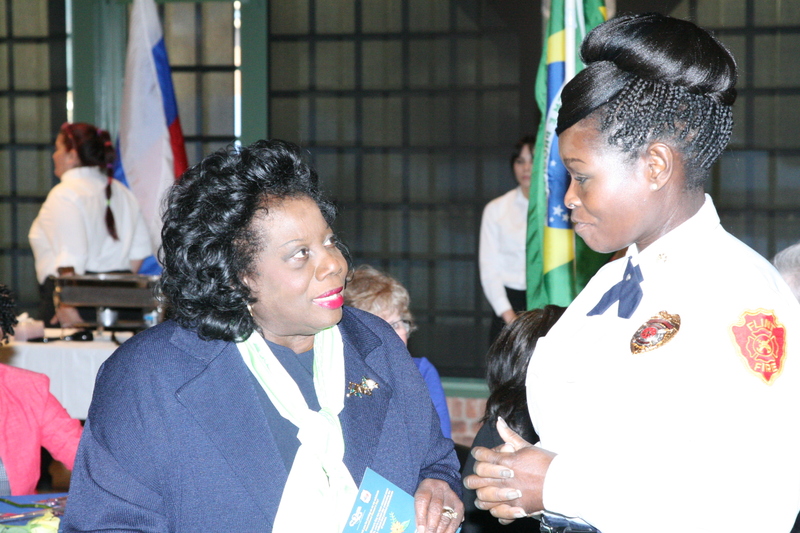 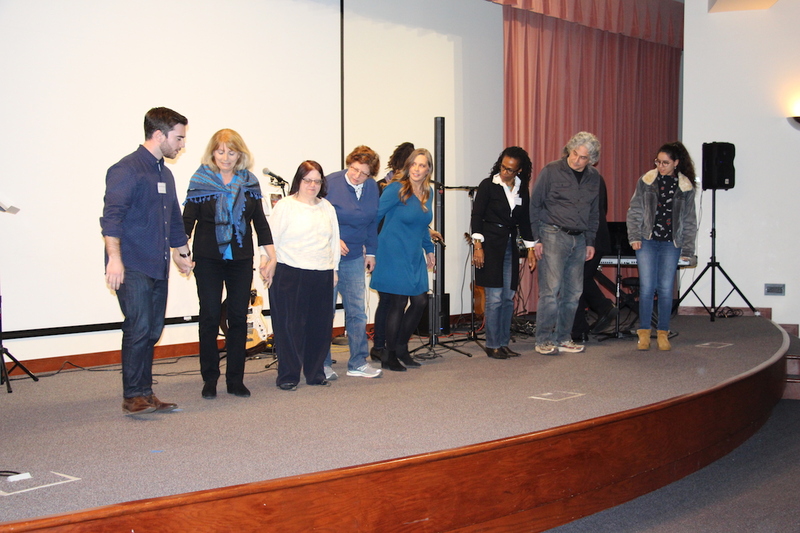 During the event, there was an ice breaker activity, where, the students met various members of the community. 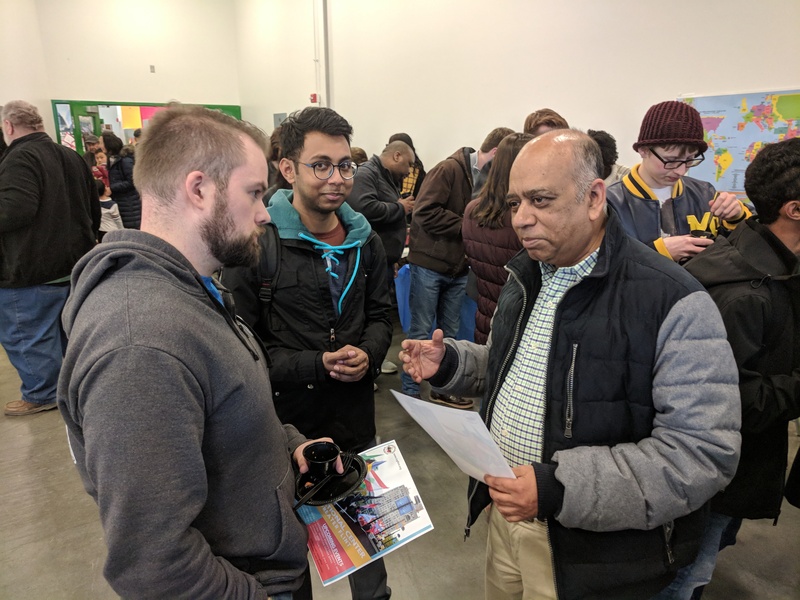 In addition to the international students, there was a large contingent of professionals from SAIC General Motors Corporation, who are visiting Kettering. 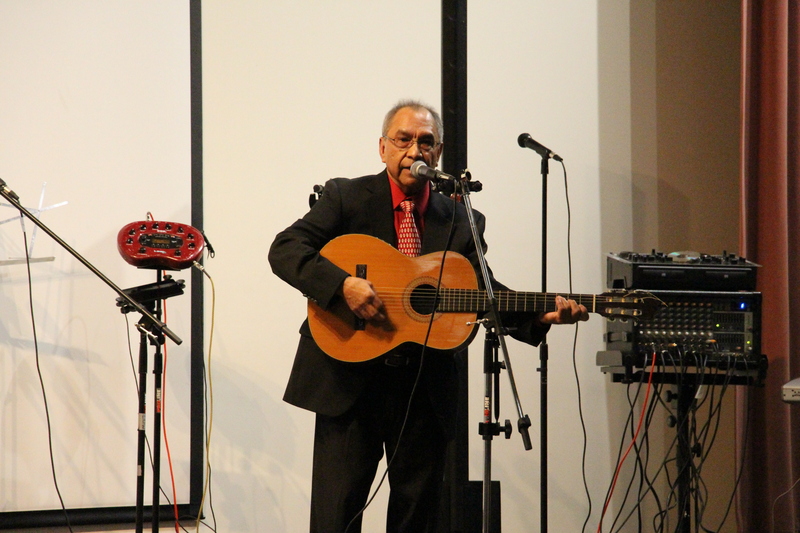 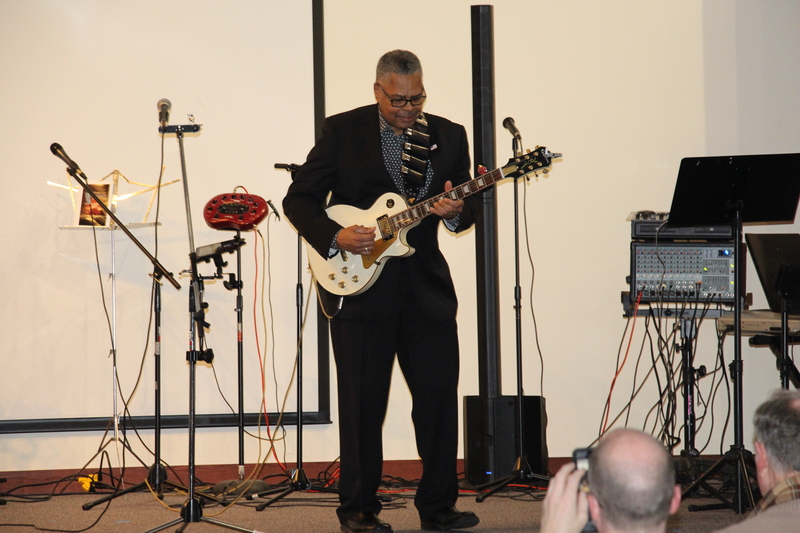 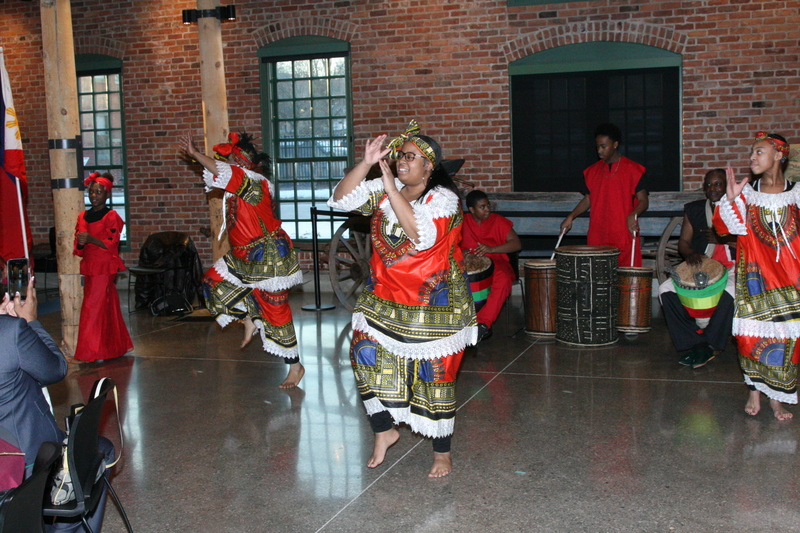 The event was co-sponsored by the Community Foundation of Greater Flint and Envolve Global. 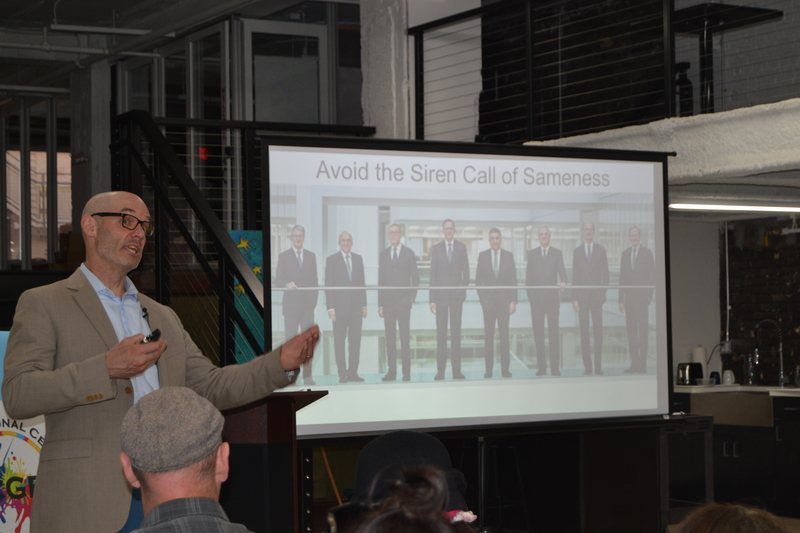 Fantastic turnout and engaging conversations at the "Going Global" Speaker event at the Ferris Wheel. 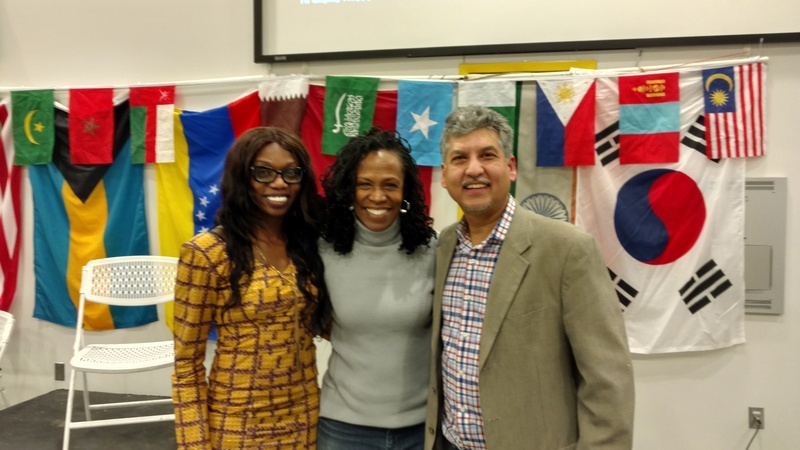 ICGF and Pierce Elementary partner for Multicultural education and dialogue! 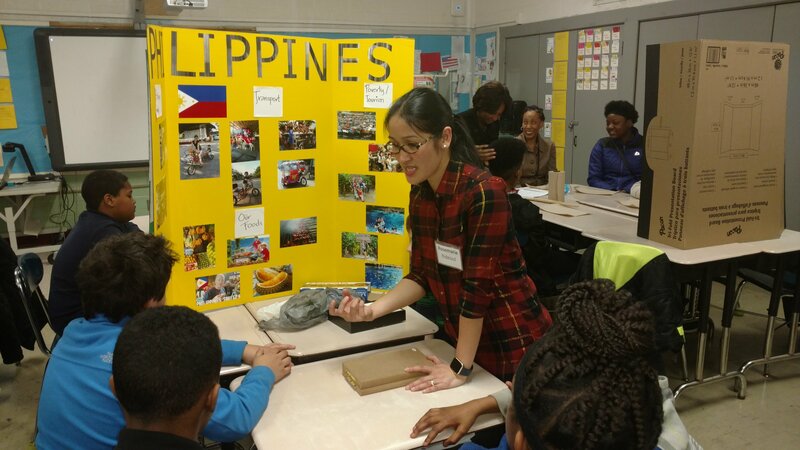 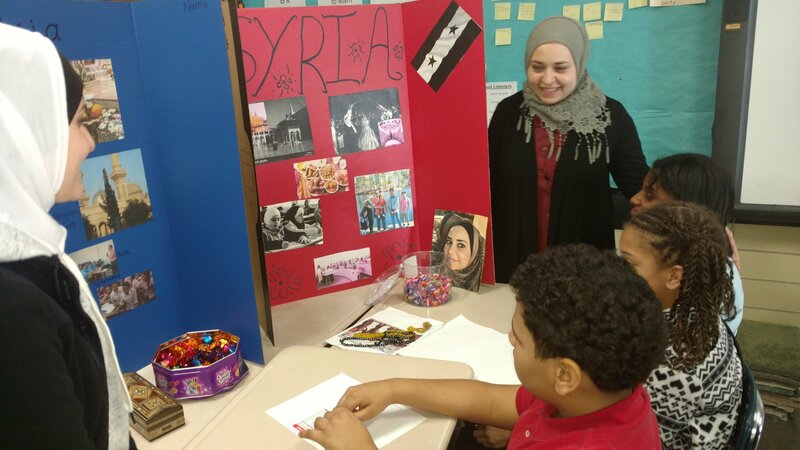 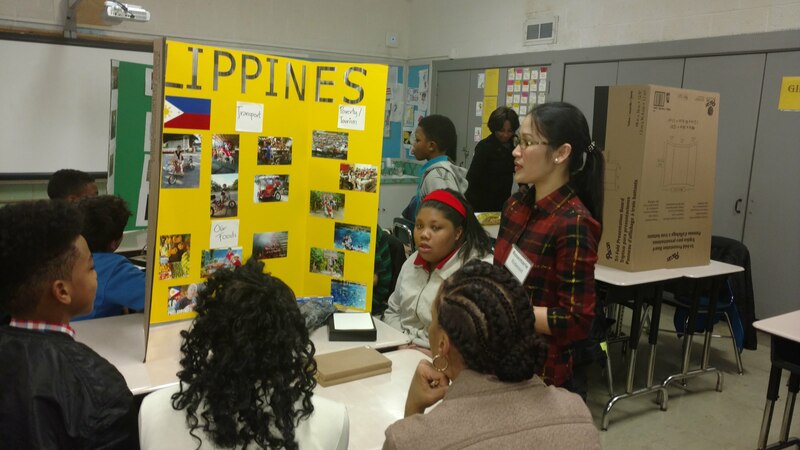 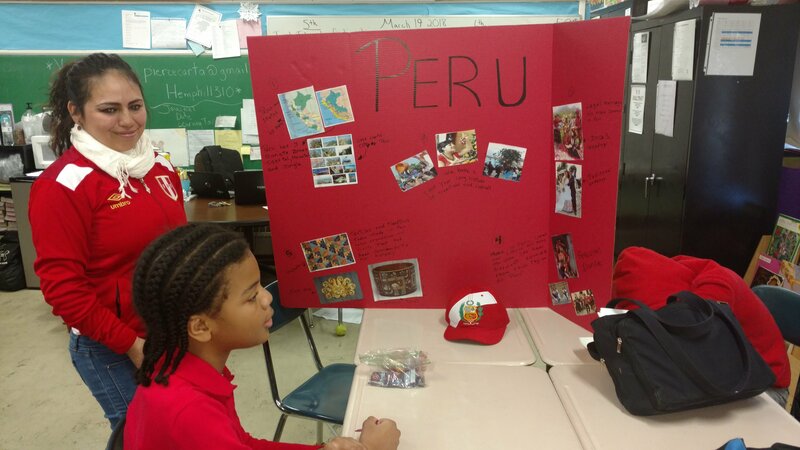 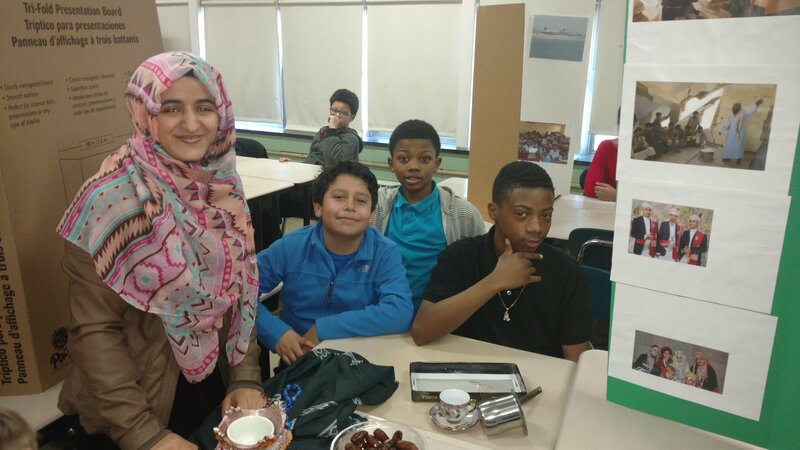 ICGF and Pierce Elementary School partnered for multicultural learning between international students and 5th, 6th graders. 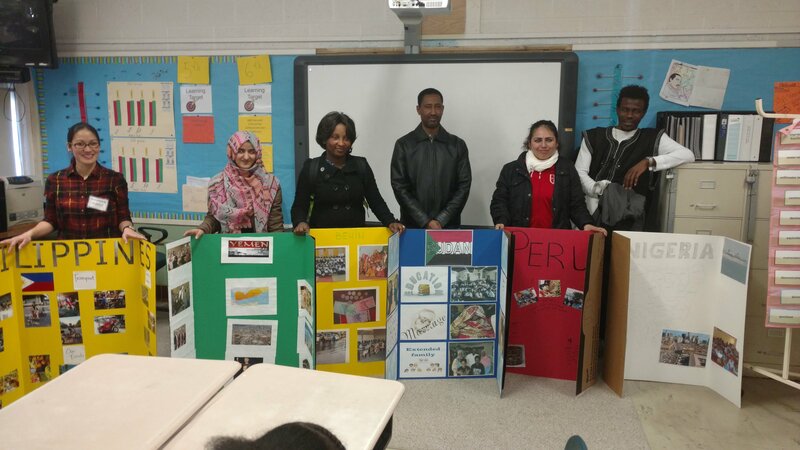 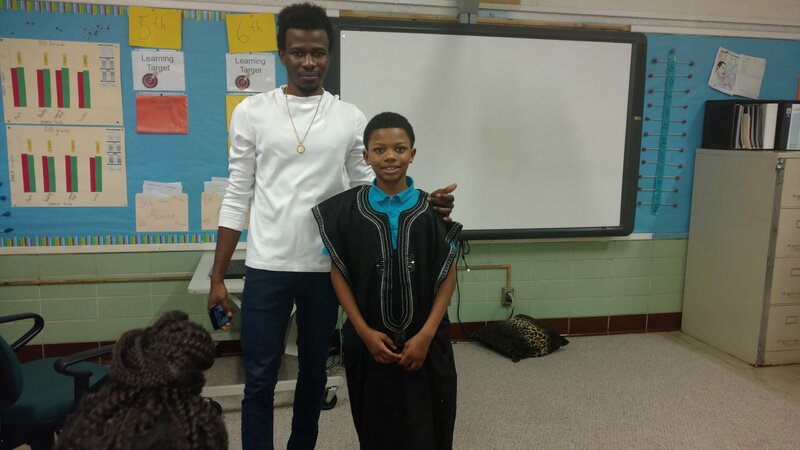 As part of the pilot program, Mott Community College and UM-Flint international students visited the class rooms to share information about their culture, customs and native homelands. 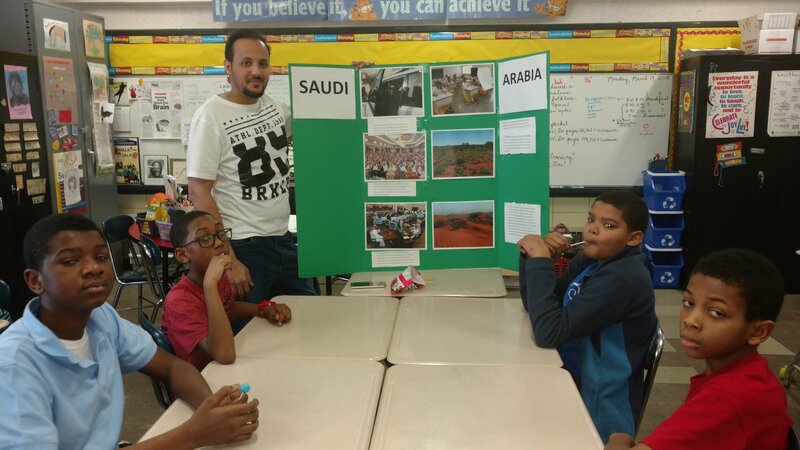 This exchange allowed for a deeper understanding and appreciation of different cultures, for both the international students and the elementary school students. 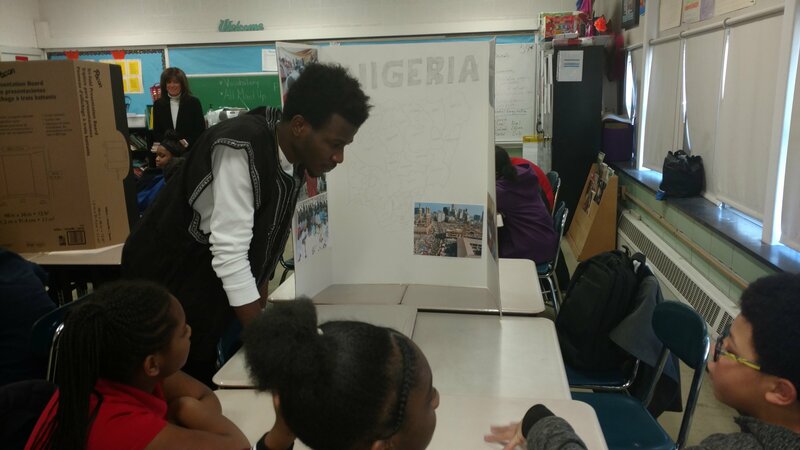 It was a great hands-on opportunity to develop a greater understanding and appreciation of different cultures. 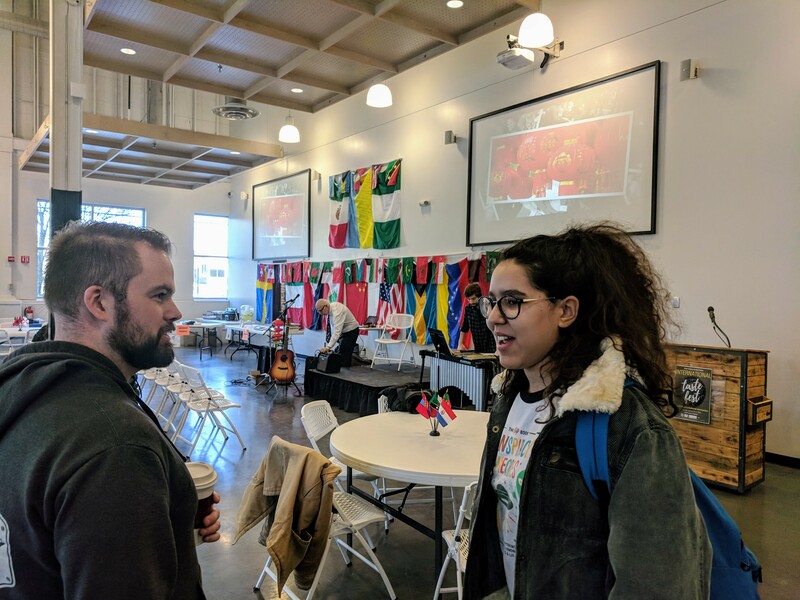 Our very first International Taste Fest was a HUGE success! 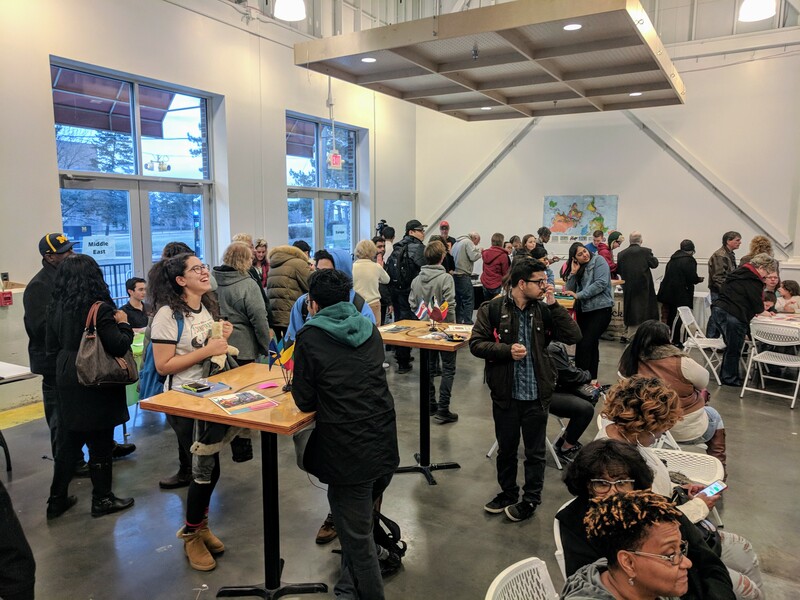 ICGF hosted an international taste fest at the Farmers' Market on January 25, 2018 from 4pm-7pm. 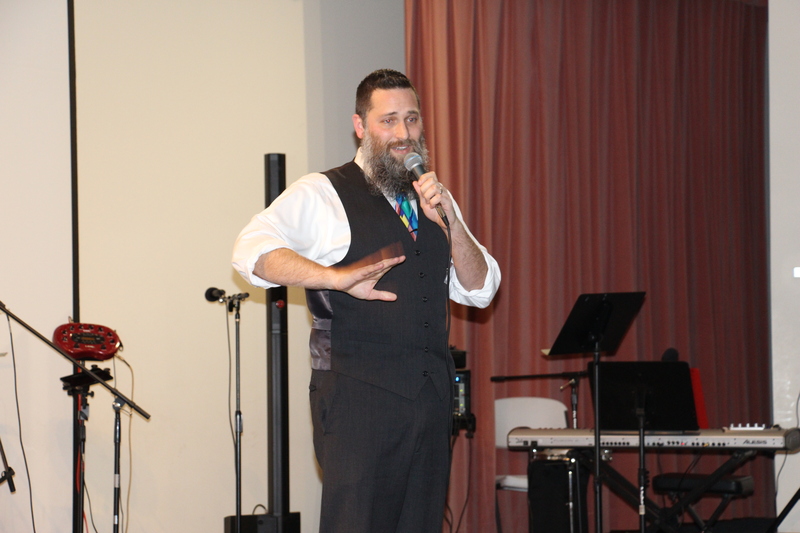 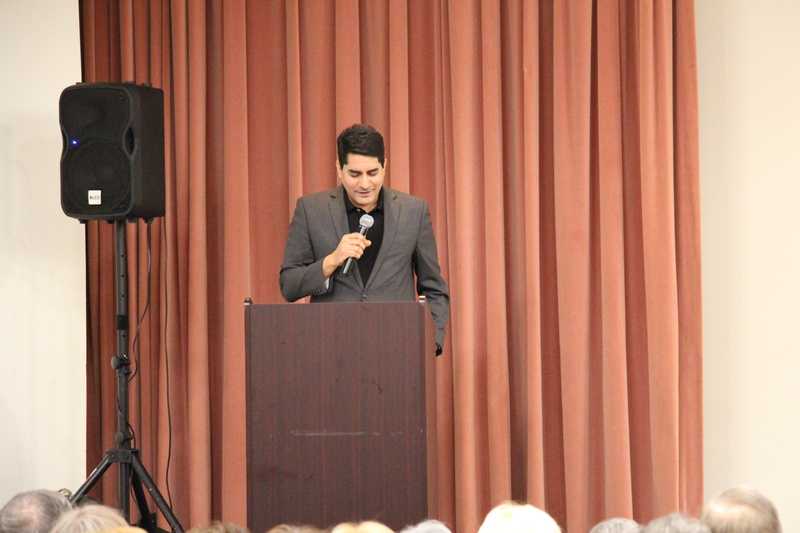 Upwards of 400 people attended the event. 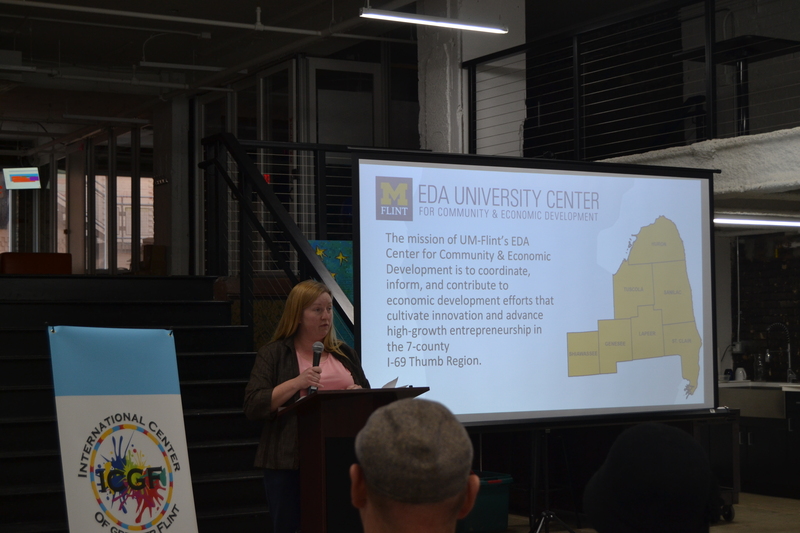 The event was co-sponsored by the Farmers' Market, UM-Flint, Kettering University and funded in part by the Community Foundation of Greater Flint. 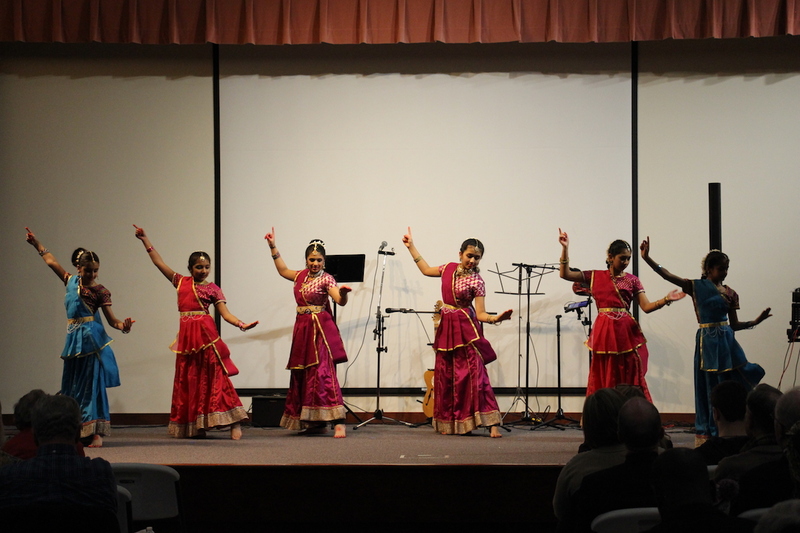 We thank all the volunteers, performers and cooks/chefs that participated to help make it a big success! 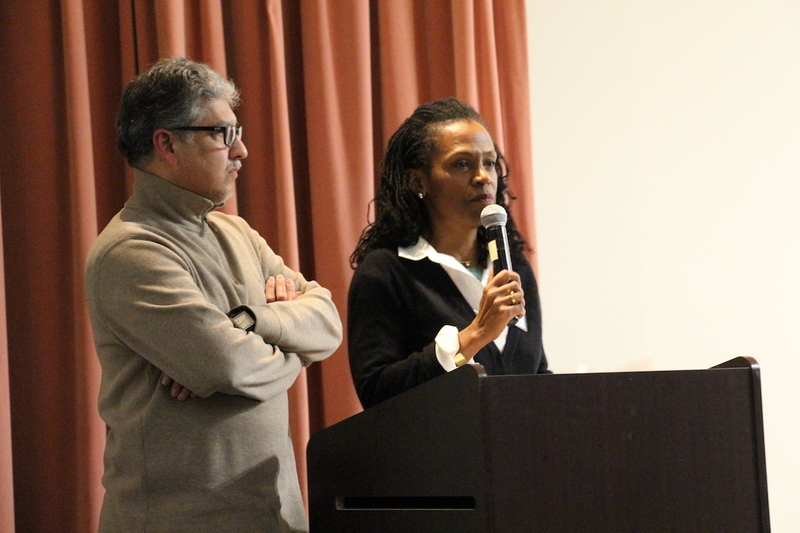 We welcome your participation in our efforts to make our community a "vibrant and welcoming community" for all.